Learn how to download (mirror) a remote directory with SFTP using the LFTP library. Learn how to solve a common error during the installation or upgrade of Plesk in Ubuntu 16.04 on systems without a default localtime. Learn how to enable root access directly from SSH and SFTP on your AWS Ubuntu 16.04 instance. Checkout a very simple shell script to create logical backups (no incremental) with mysqldump in a Plesk based server. Learn how to digitize and vectorize a signature from a photo using the CLI tool Potrace. Learn why this exception is thrown in MySQL and how to bypass it. Discover a collection of open source icons (web format and png) with medical thematics. Learn how to install the bcmath extension in CentOS. Learn how to change subversion credentials associated to a subversion repository in NetBeans. 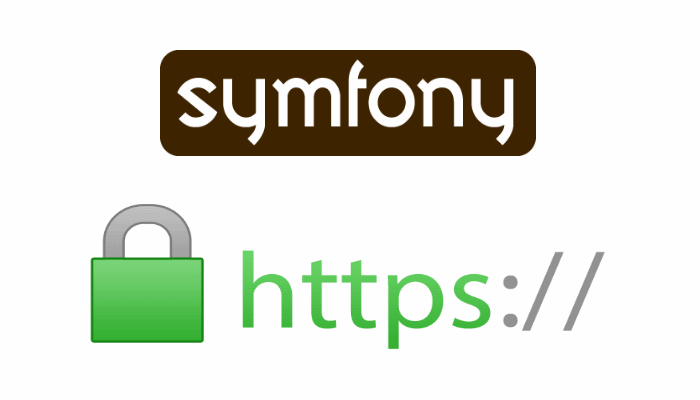 Learn how to force the secure protocol of an URL in Symfony 1.4.